Earlier this weekend something rather different arrived at my door. 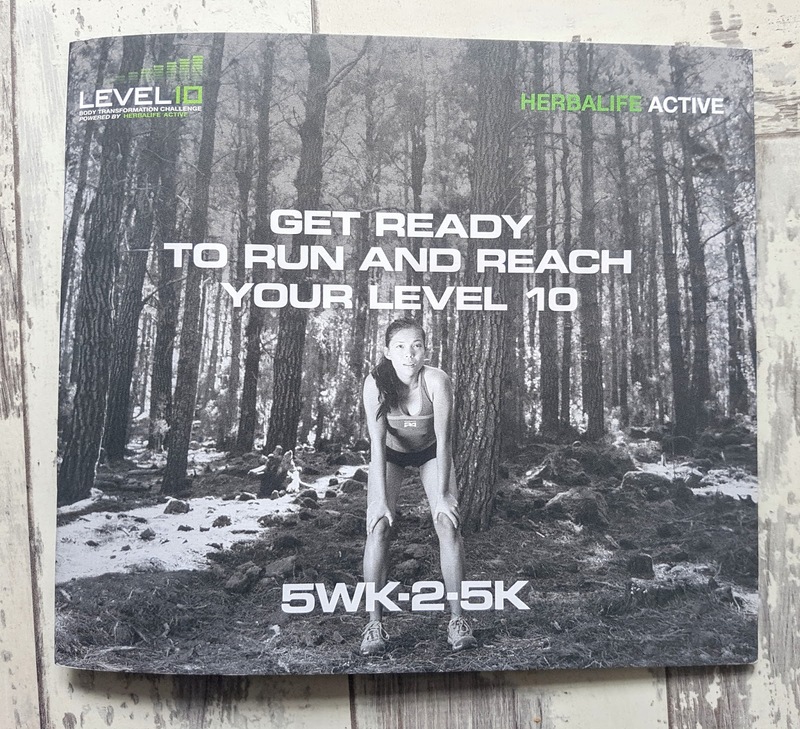 ...it contained a whole lot of Herbalife bits and bobs, ready and waiting for me to take a massive plunge, take on something completely different to anything I've tried before and get myself started on something very different. For the past nine or so years I've been more or less Slimming World focused every day with a few stints at Weight Watchers thrown in for good measure, and I do still really love Slimming World - I love my grub you see - and the thought of changing my habits, of not eating when I want to actually fills me with a little bit of fear. But lately I've been stuck in a real rut - a rut of pretending to follow the plan, of then stuffing my face with biscuits and crisps and then being totally gutted at weekly weigh in when I've gained pounds...and pounds. It's been a vicious cycle and I've felt nothing but lazy, lethargic, bloated and have had this stodgy, full up feeling all of the time (certainly not the nice, just eaten an amazing meal full up either) but all I've done to try and make myself feel better is reach for the biscuits - again - which obviously hasn't worked. It's silly, it's not what I want to be doing but I just can't get off the roundabout I'm on and with a family wedding in just six weeks time the scales are not heading in any direction I want them to go in. I'm twenty one months on from having Willow and I still haven't shifted the "baby weight" - it's getting out of hand now and I need to stop making excuses for it all. I'm unmotivated, lazy and a bit greedy. 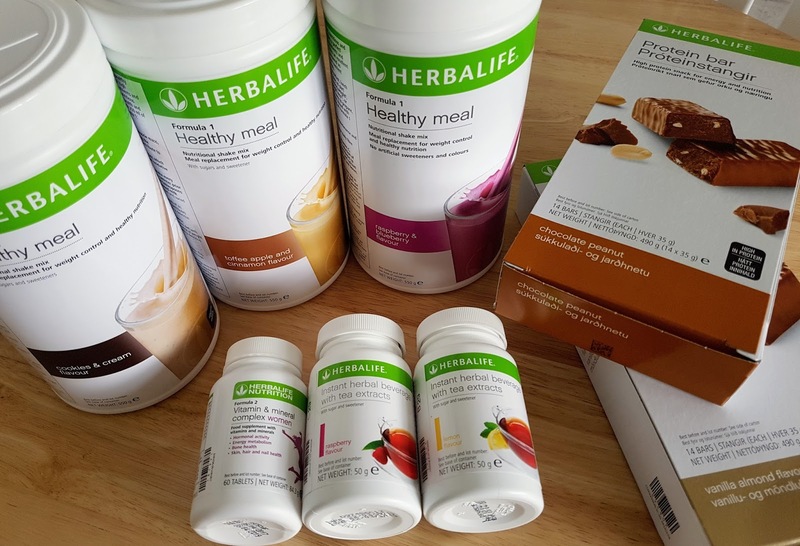 And then the Hubby received a box of Herbalife products last week which he's using to help kick start his own fitness journey, and that got me thinking - could I actually do it too? I don't know and I'm still not 100% sure it's going to be for me but as you've seen I need to give something a go, but I am a little sceptical about it all I'm not going to lie. Well I've never been one to want to consider a meal replacement plan before - if I've been hungry then I have eaten actual food. I never thought the shakes and bars would keep me going with Willow to sort out, especially with some very early morning starts to contend with. Plus there's the negativity I seem to have found surrounding the plan especially from people I've spoken to - I mean yes the thought of piling all of the weight I could potentially (hopefully!) loose back on once I start to eat "normally" again does bloody terrify me but at this moment in time I just want to feel better and be in a place where I'm considering my health a bit more. Because right now, yes I'm eating food but I'm constantly by-passing the fruit bowl and opting for junk each and every time and that just isn't healthy in the slightest. It's not good, I feel terrible and I really don't like it - I need a change. So I have thirty days of Herbalife to get my teeth into - that's just one month which isn't a long time in the grand scheme of things - to see if I can get along with it. ...in an attempt to get myself out and running again. I have always found running a lot of hard work but it's something that I kind-of-sort-of used to enjoy and have wanted to get back into it for ages now and whilst I'm in this "not making excuses" mind-frame there seems like no better time to try it again. I don't think for one minute that this is going to be an easy or straightforward few weeks but having Carl do it all alongside me should help a lot...we can pull each other out of the sweetie draw on an evening if nothing else. Oh, and to help me with the whole foodie changes, I've been assigned a very dedicated mentor too who I'm told I can contact to answer literally any of the burning Herbalife related questions I may have to help me on my way...I feel a bit sorry for him to be honest - there have already been a fair few thrown his way. And so it would seem, I'm all set to go. But I'm going into this with no expectations, I'm going to be really open and honest about the whole process because I want people to know if this kind of plan really does work - I really am that person who needs to be swayed by the whole concept. I suppose in thirty days time we will know for sure won't we. I hope you follow me on this journey because it really is something super massive for me to be doing. 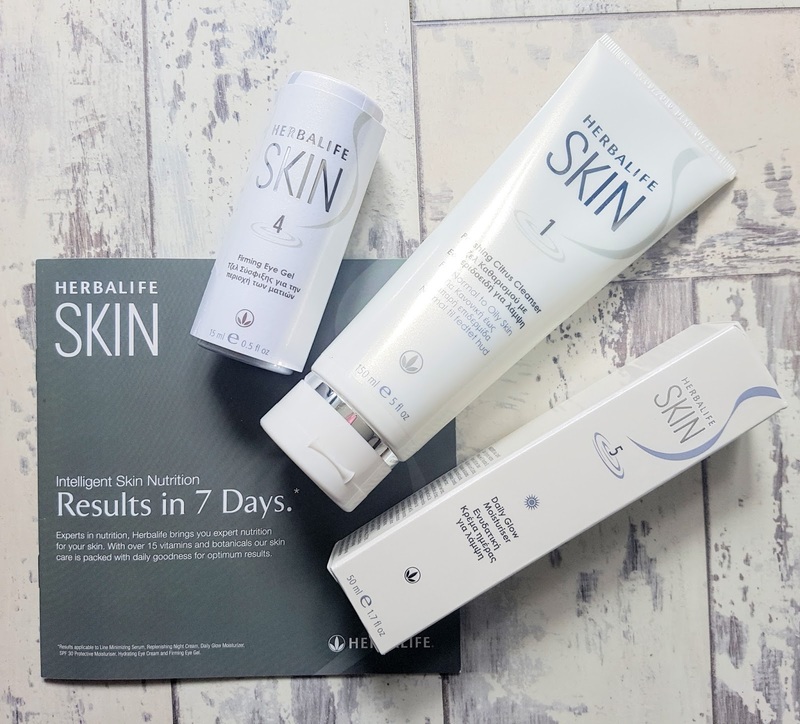 I didn't realise Herbalife did skincare, they look nice!